Drakorya on Knock off teferi’s protection? Reconnaissance is a must have for attacking decks running white. Attack then untap all your creatures in post attack step. 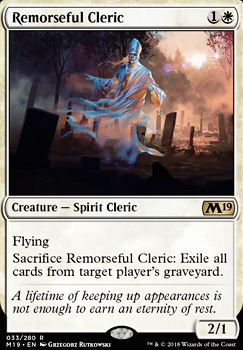 I see you're running a fair few sac effects, so why not throw in Reveillark , Karmic Guide and Blood Artist for a backup plan combo win? 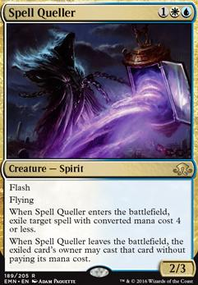 Or go with Anafenza, Kin-Tree Spirit , Murderous Redcap and a sac outlet for infinite damage (and infinite mana with Phyrexian Altar , not that you need it. I agree with bradtheimpaler13, Razaketh, the Foulblooded is the upgrade to consider, he's good enough to build around. Ways to get him into your graveyard and reanimate him help to get him onto the battlefield faster. Might I suggest the classic Fall of the Thran + Remorseful Cleric combo over the Haphazard Bombardment + Tragic Poet one? Hey, this is a good start, but there's several budget cards that can upgrades here. 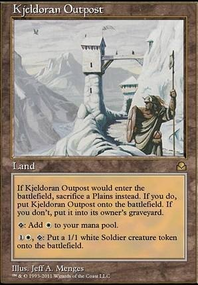 First, here's three budget lands to consider: Command Tower , Caves of Koilos and Tainted Field . Can add all these upgrades for about $14. 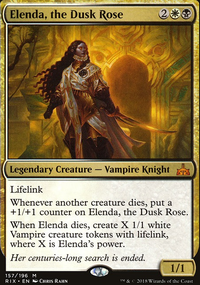 Most of these cards do something when other creatures die which triggers Teysa. 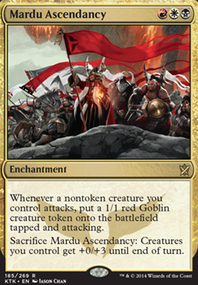 Repeatable abilties and effects are very good in Commander. If you like some these suggestions I offer more help. Vman, I've cut the taplands. I agree with your assessment and after a quick test, I found the build worked. Thanks for the suggestion! CaptDan, I agree with cutting Wayward Swordtooth . What other Dinosaur would you put in? 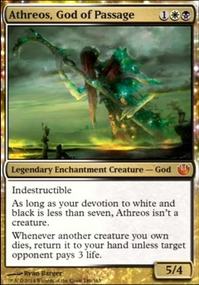 (not Carnage Tyrant though because I can't spend 20 bucks on a card) Also, I've found that I don't really need more than three Remorseful Cleric because I can always just sacrifice a Thrashing Brontodon to destroy Fall of the Thran . I love Sumala Woodshaper because it ramps and gets my enchantments too! What would you cut for it?